Dental implant surgery really helps to restore the mouth, but it also requires some significant recovery. 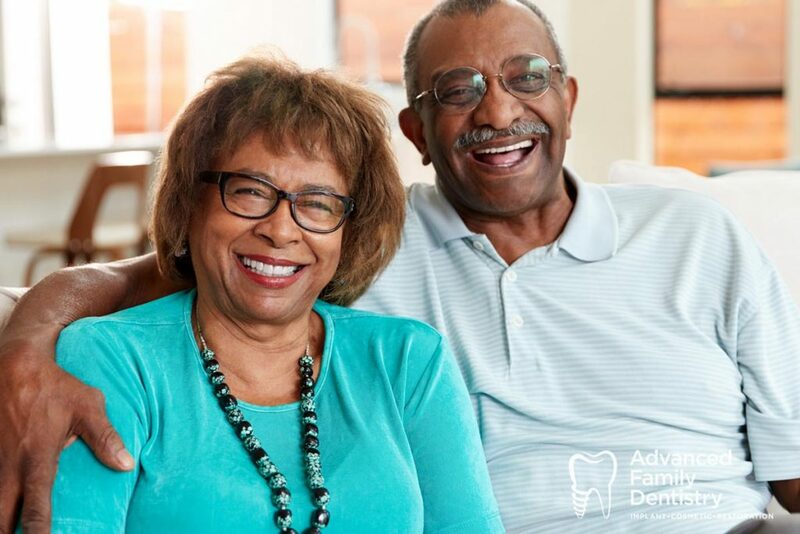 After a dental implant procedure, it’s important to take it easy and pay attention to doctors instructions, in order to get the most out of your dental implants and benefit from a speedy recovery. Directly after the surgery, it’s important to rest and refrain from strenuous activities. A lot of activity could increase your chances of experiencing side effects like nausea or dizziness from medications, or can elevate the blood pressure, which could compromise healing. You may want to apply ice packs or hot and cold therapy to the side of the face where surgery was performed. Also, in general, you’ll want to wear a full or partial prosthesis as directed after the implant surgery, and only remove it for cleaning according to a doctor’s orders. Patients may experience swelling or bruising – depending on the type of anesthesia, they may also get dizzy or nauseous. It’s normal to feel a bit weak or worn down after a procedure. That’s another reason to take it easy and rest. Smokers, please take a break! – smoking can dry out the mouth and hurt the natural recovery process. In general, procedures like this are a great opportunity to delay smoking for even more time, and try to minimize smoking in general, to prevent significant health problems including dental health issues. To really get the most out of restorative treatment, you’ll want to give the implants a clean, comfortable space to assimilate into the gums. We also recommend that patients avoid using straws. Take all medications as prescribed, and call us if there are any concerns or issues post-surgery. Good follow-up is essential – we’ll often check in with you, but we want to know if you experience fever, excessive bruising or swelling, or any other concerning signs. Notifying doctors immediately can help to fix any post-surgery complications that might occur. Have questions about what to expect after dental implants? Come down to Advanced Family Dentistry and discuss your treatment with Dr. Sonny Kim, DMD, and his capable staff. We are ready to help you take this next step to better oral health!